Meetings on the 1st and 3rd Mondays of the month at 7 P.M.
A great place to live! 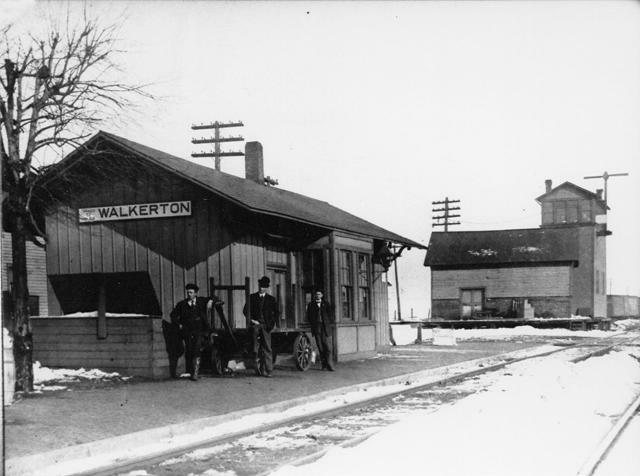 Offering opportunities for working and living in a gracious small town setting, Walkerton is uniquely located where four counties meet. The central position, and ready access to many cities around it, provides distinct industrial and commercial advantages in a pleasant rural setting. A touch of the past...in touch with the future! Walkerton is a strong and diversified industrial center, offering over 1,000 industrial positions at 20 local industries. 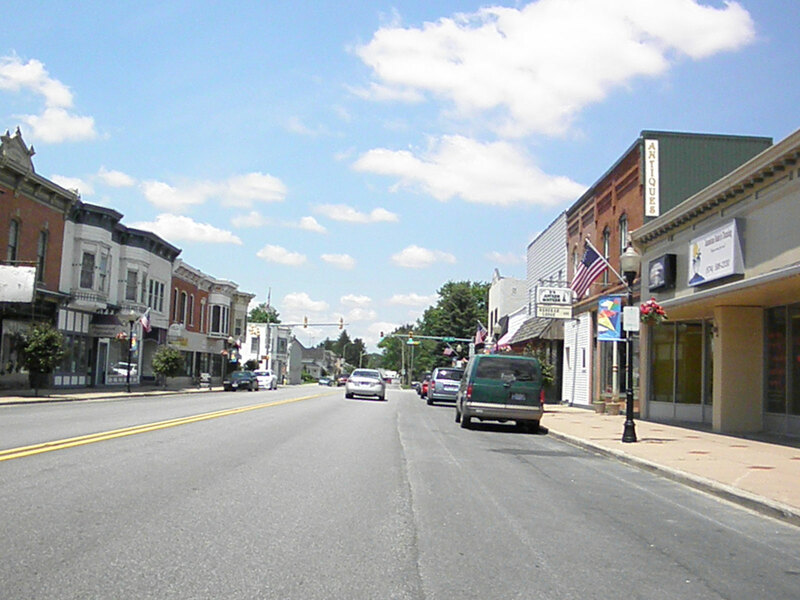 With a service trade area extending well into the four adjoining counties, Walkerton has an active commercial base, with over 100 retail and service companies serving the local area. Over 30 of those businesses are in downtown Walkerton, where you can visit our historic 19th century buildings in a relaxed, unhurried atmosphere. There are shops and specialty stores, restaurants, and also services such as a post office and library--all within walking distance. 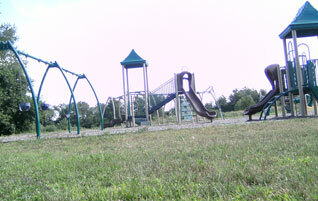 We have year-round activities and sports, parks, walking trails, facilities to rent, plus a fantastic fireworks display on the 4th of July.